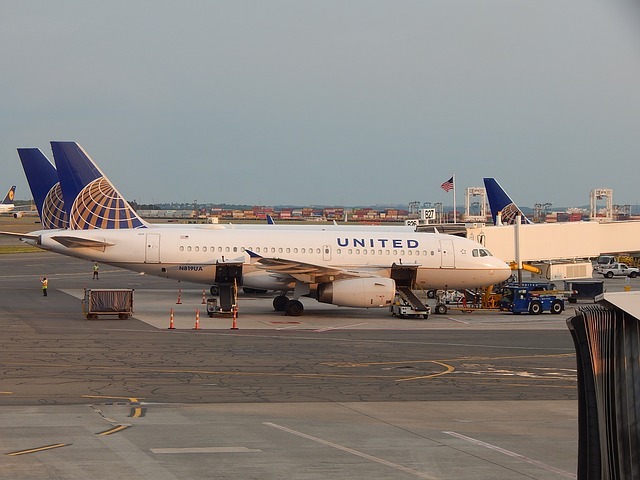 Regional carrier Trans States Airlines has expanded its flying contract with United Airlines. The regional carrier will add at least seven Embraer 145 aircraft to fly under the United Express brand by early 2019. These jets are the start of a long term commitment to grow the United Express regional program, the airlines said. Trans States currently operates a fleet of 36 Embraer 145 aircraft for United. “Trans States is a leading operator of the Embraer 145, a strategically important aircraft for United,” said Rick Leach, CEO of Trans States Airlines. Trans States said it has opened talks over a three-year extension to its existing contract with United. The current contract has been in force via several extensions since 2003. It also operates the Embraer 145 on behalf of American Airlines’ American Eagle regional service.